We're very lucky to have a team of leaders who come from a variety of archaeological backgrounds. Here you can find out more about us and what we're interested in. At the age of 8, Alex decided she wanted to become an archaeologist, and in 1995 joined the South East Wales branch of YAC. 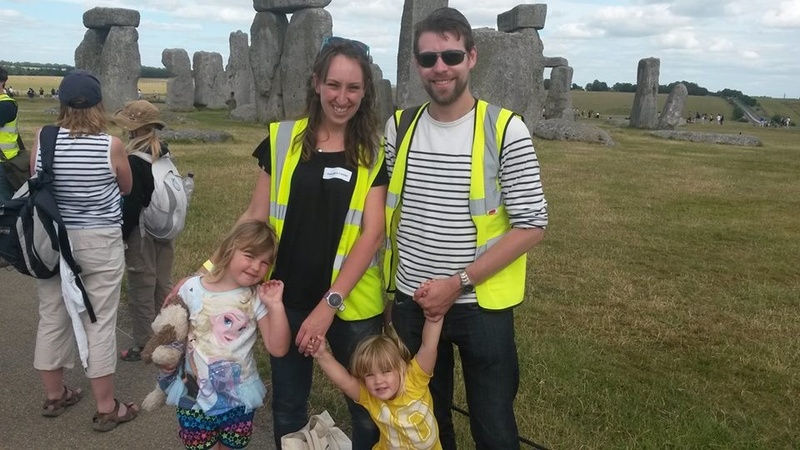 She has been with Southampton YAC since October 2005, after graduating from the University of Southampton with a BA Hons in archaeology. She completed her PhD in archaeology in 2013 - her research was all about how handling artefacts from the past is better than looking at objects through glass cases. Alex currently works for Hampshire Cultural Trust, looking after a loans box collection. She is particularly interested in prehistoric archaeology and how museums tell people about the past. 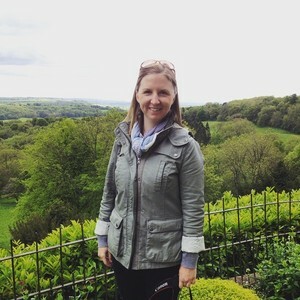 Her top 3 YAC meetings include "Surviving the Stone Age", the sponsored walk from St Catherine's Hill to St Cross, and digging at Bournemouth University's Durotriges Dig. Gemma believes that archaeology is for everyone. 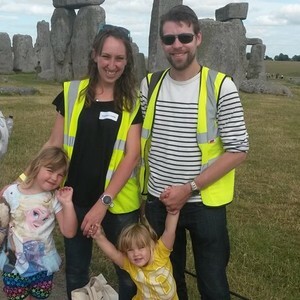 For the last decade she has worked for Wessex Archaeology - first as an excavator and then as a site supervisor (a job she says she loved because she got to drive a big truck and play in the dirt all day). More recently she has been an outreach officer for Wessex Archaeology's Coastal & Marine team, and got lost for a couple of years in the world of post-consent marine heritage mitigation. 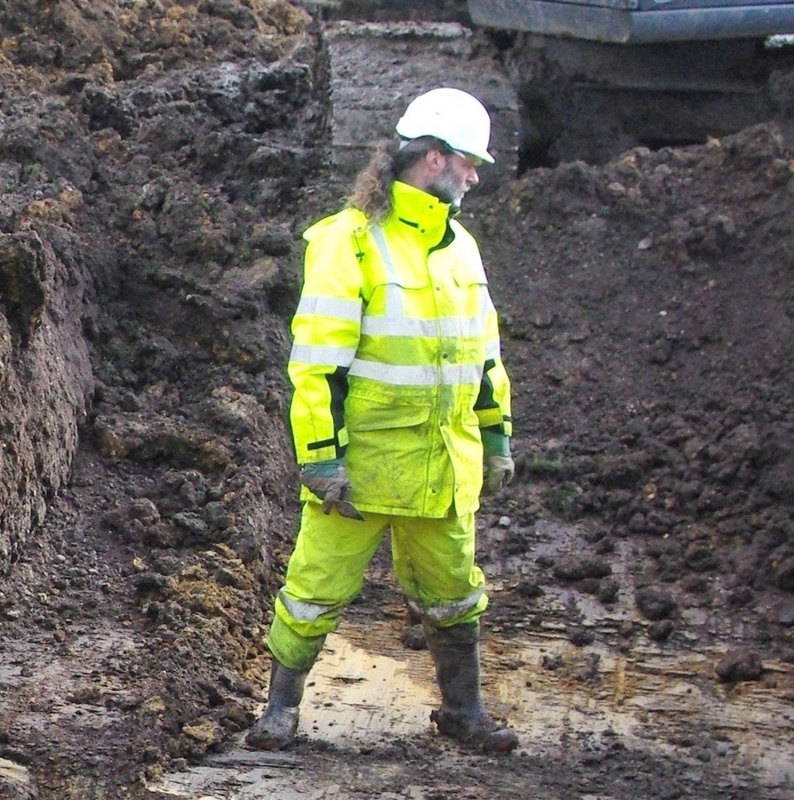 In 2015 she set up her own company, Trench 1, with the ethos of ‘Archaeology for Everyone’. Alastair is part-Viking, part-excellent web and graphics man. Growing up Al had little involvement with the history that is all around us and only became truly engaged with it after meeting Gemma. He joined YAC as a leader in 2008 because he wanted young people to have the opportunity to learn about heritage at a younger age than he did! Al works for Garmin doing something with aircraft – he loves it because he likes gadgets and the technical side of things. He uses his epic-geekery to create excellent archaeological graphics for Trench 1 and for YAC. Al likes computer games and cats, and says his favourite archaeological period is the Vikings, even though they didn’t have PlayStation. Matt has been a leader with Southampton YAC since it was formed in 1995. 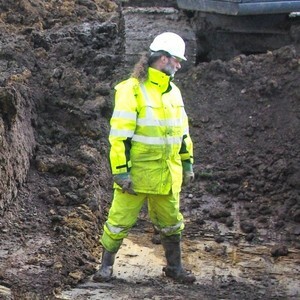 He has worked on excavations in England, Wales and the Netherlands on sites ranging from a Neanderthal cave to a Second World War air-raid shelter. He moved to Southampton to study archaeology at the University of Southampton and has worked at the Southampton Archaeology Unit for 30 years. His particular interests include Palaeolithic cave art, prehistoric flints, classical Greece, Saxon Southampton and recreating food of the past. Alex became a helper at Southampton YAC in 2010 and a leader in 2013. Previously he was a member of this Young Archaeologists' Club! He gained his BA in Archaeology from the University of Southampton in 2014 and is currently studying for a Masters degree in Archaeology at the University of Reading. 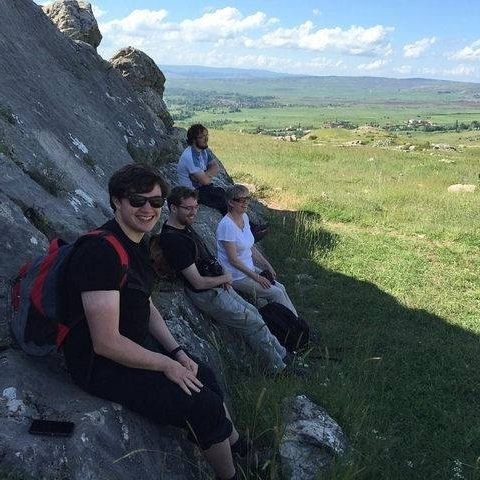 Alex's favourite YAC meetings to date include the Etruscans, maritime archaeology and battlefield archaeology.